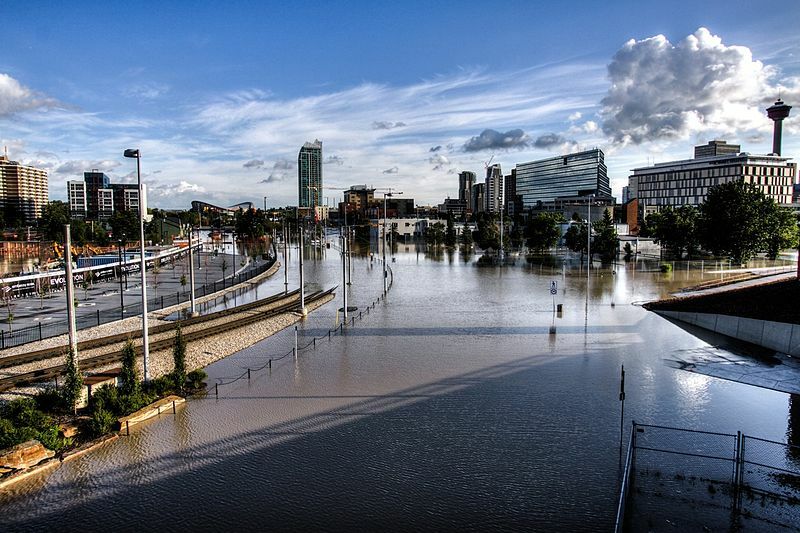 Calgary – In the wake of the devastating floods in Alberta last year, issues surrounding water and climate change are of greater concern than ever to the citizens of this province. Alberta Climate Dialogue, a community-university research alliance, is recruiting people from diverse backgrounds for a citizen-based dialogue on water and climate change. The day-long event will be held February 22 at the University of Lethbridge, with participants learning about the effects of climate change on water, while sharing their thoughts on the issues and developing recommendations for action. The event is being organized in collaboration with the Oldman Watershed Council, a community-based, not-for-profit organization that seeks to find practical solutions to environmental challenges. The group will be assembled with the diversity encompassing gender, occupation, ethnicity and age, and an honorarium will be offered to participants.